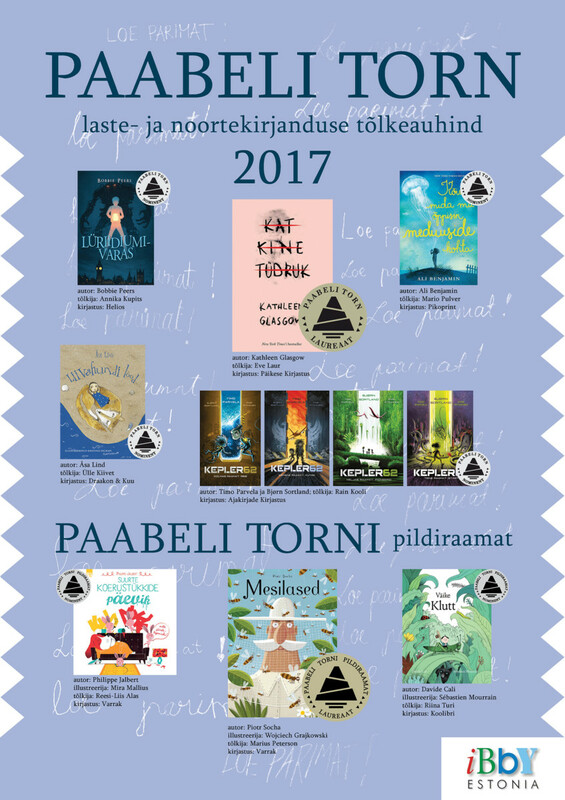 The Tower of Babel Honour Diploma is awarded annually to an outstanding foreign book published in another country by a living children’s book author that is translated into Estonian and published in Estonia. 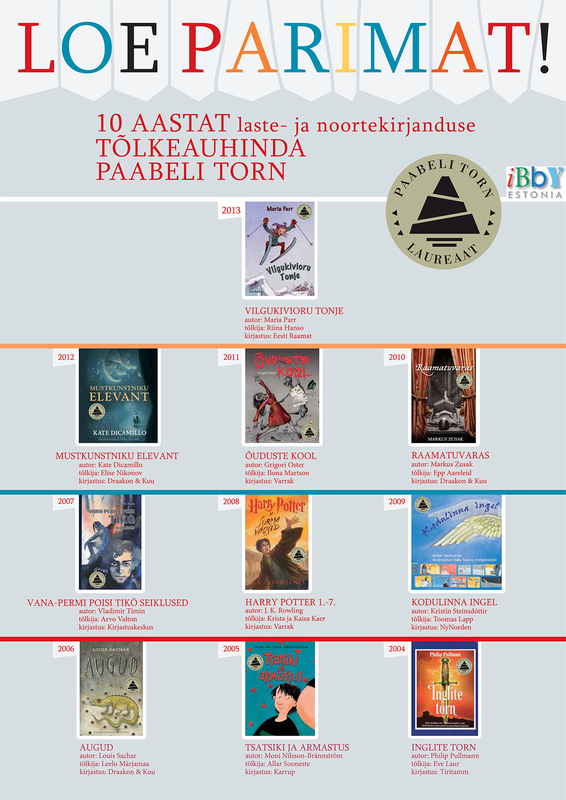 IBBY Estonia presents Tower of Babel Honour Diplomas to the author, translator and the Estonian publisher of the title selected by a panel of experts. 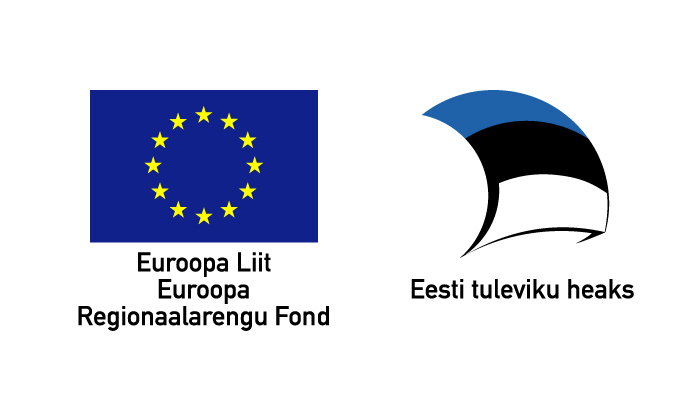 The aim of the award is to encourage the translation of good foreign children’s books into Estonian.